When Hollywood struck gold with adaptations of comic books, it was only a matter of time before TV followed suit. More and more TV shows based on comics have found their way to various networks and streaming services, most notably AMC’s juggernaut Walking Dead franchise and Netflix’s New York-centric Marvel series. 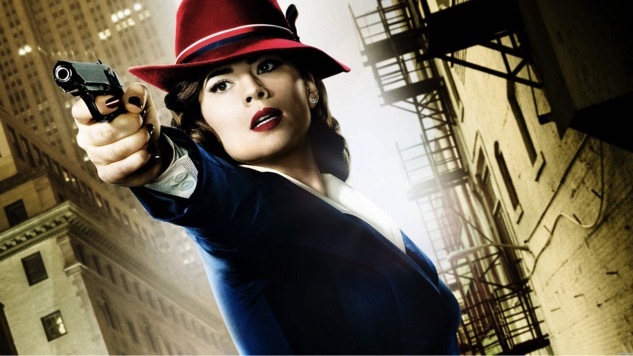 No longer limited to the superhero genre that found its way to the small screen in 20th century shows like Batman, Wonder Woman and The Incredible Hulk, the new crop of comic-book TV series ranges from the supernatural horror of Robert Kirkman’s Outcast, the teen dramedy of Riverdale and the devil-starring cop procedural Lucifer.